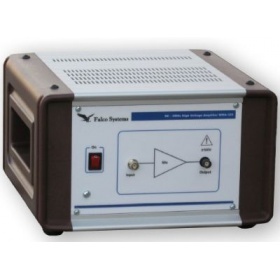 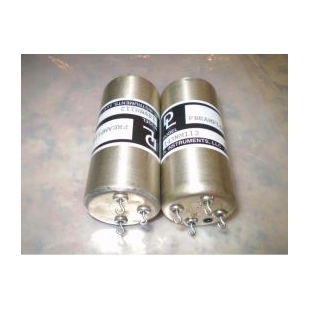 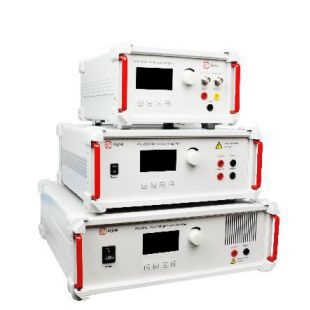 We offer customized cryogenic amplifiers e.g. 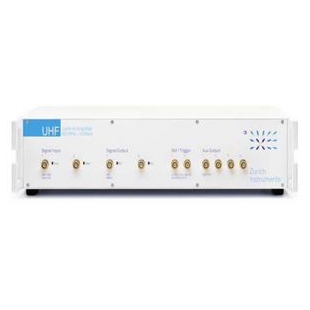 for STM/AFM applications, FT-ICR ion traps and QPC measurements. 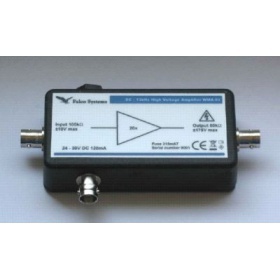 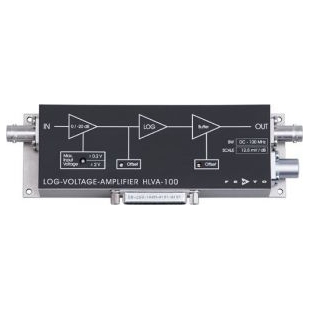 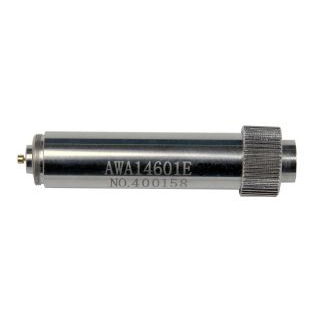 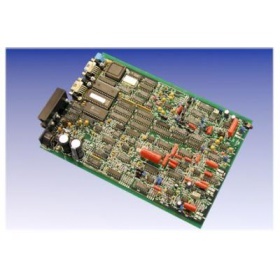 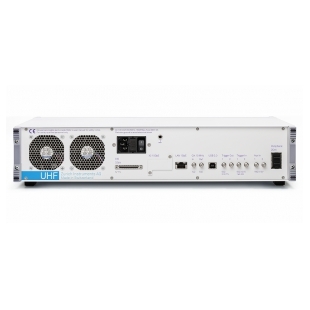 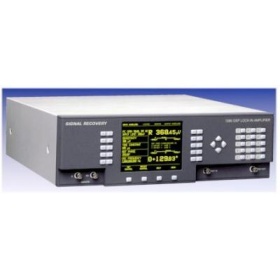 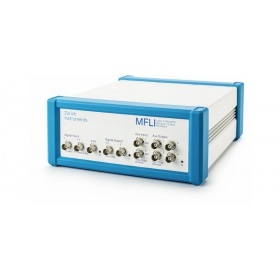 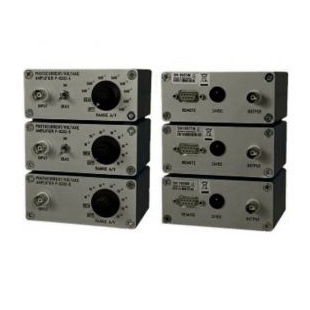 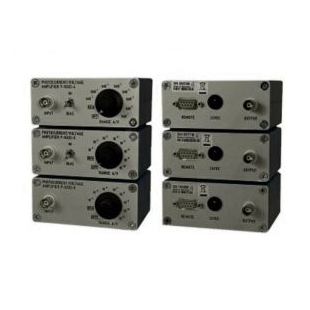 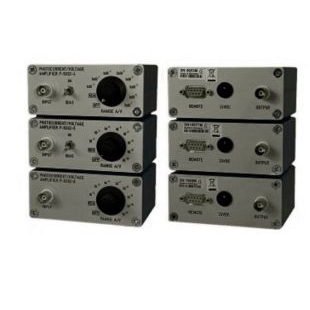 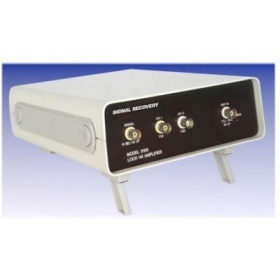 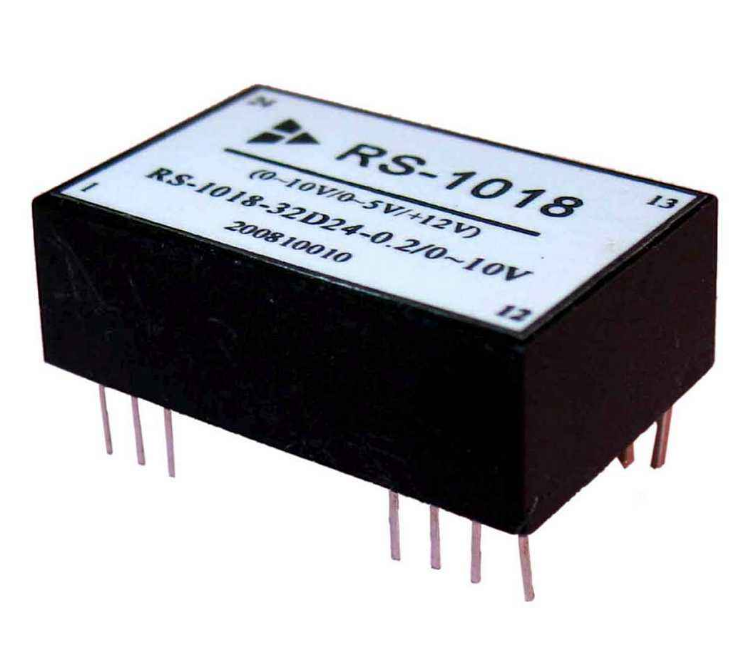 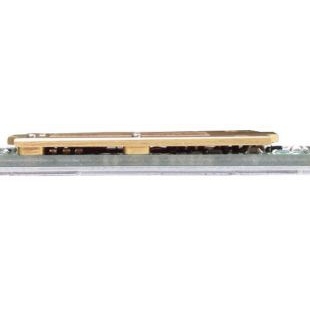 Our cryogenic low noise amplifiers are developed with focus on small shot noise signals. 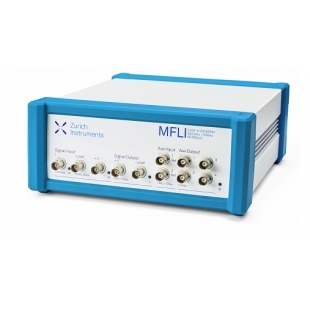 Precision Basic Research Penning Trap at the University of Mainz, Depart. 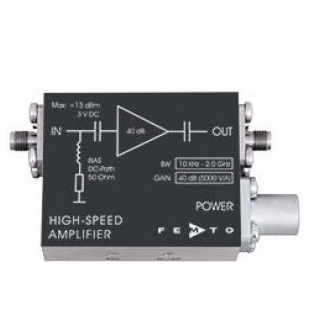 of Physics. 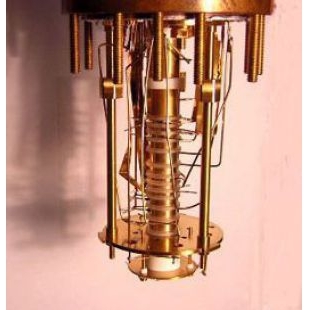 Our part in this project are optimizations and modifications with regard to ions species, and greatly improved and extended cryo electronics (2004...2006). 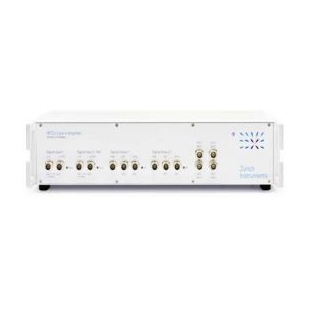 The trap is routinely operated at cryo temperatures (T = 4.2K). 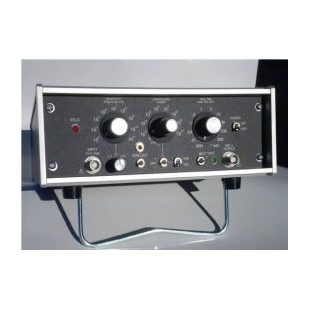 The Model 1201 Voltage Preamplifier was designed to provide all of the features , required of a modern laboratory preamplifier. 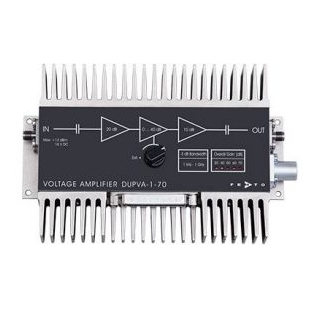 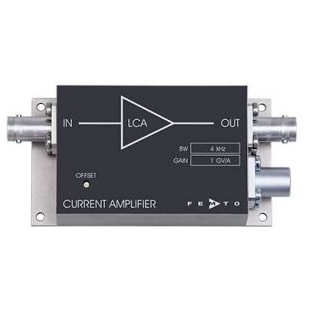 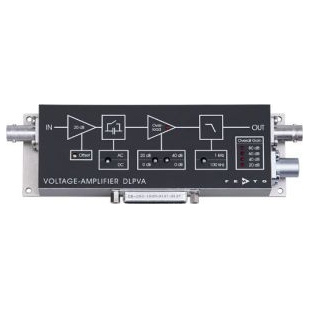 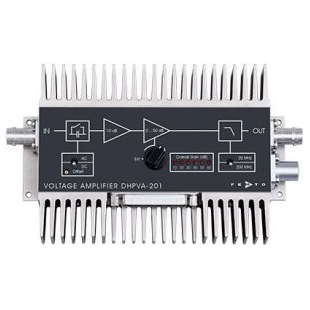 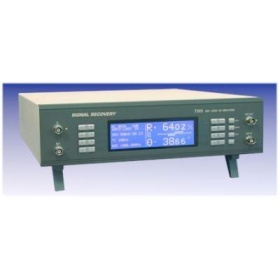 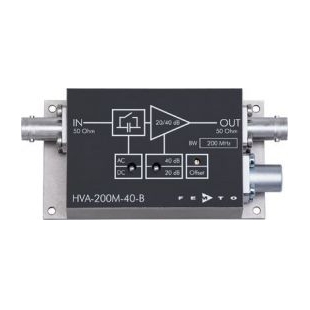 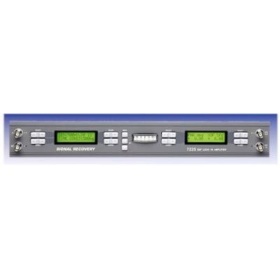 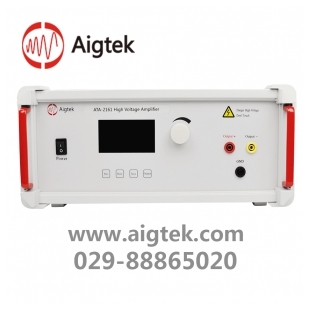 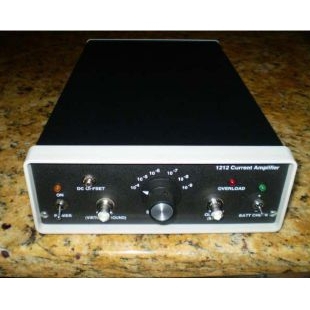 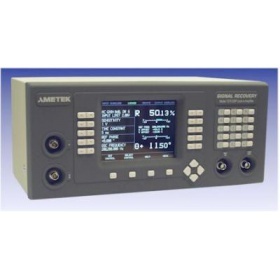 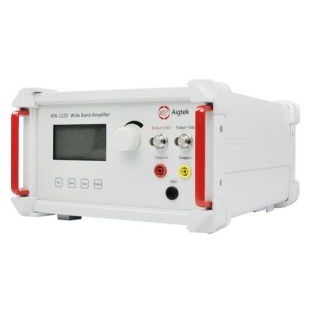 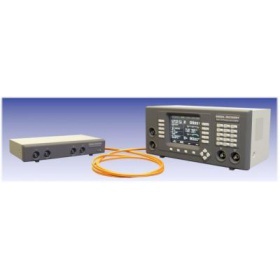 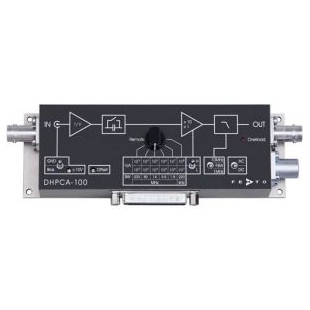 The Model 1212 current preamplifier is designed as a low cost, general purpose, bench top instrument to provide a high performance detection system for small ac and dc currents. 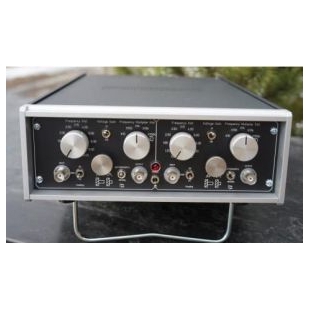 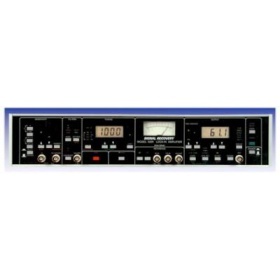 The Model 601-1CM112 is originally designed for use with a hydrophone in which the transducer was 80 pF. 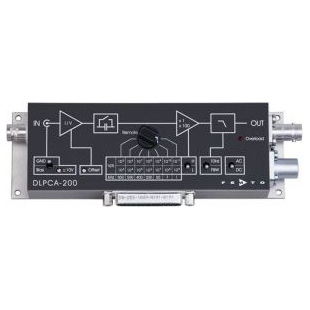 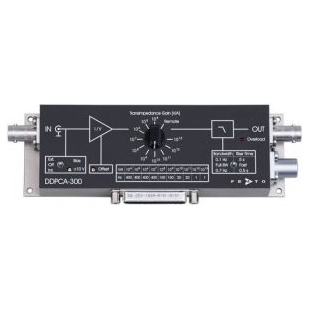 DL Model 4302A Is the latest generation of DL Dual Filter 4302 series.